OMG Posters! » Archive New Jermaine Rogers Concert Posters and Art Prints (Onsale Info) - OMG Posters! Jermaine is set to release four new prints tomorrow, so be ready. 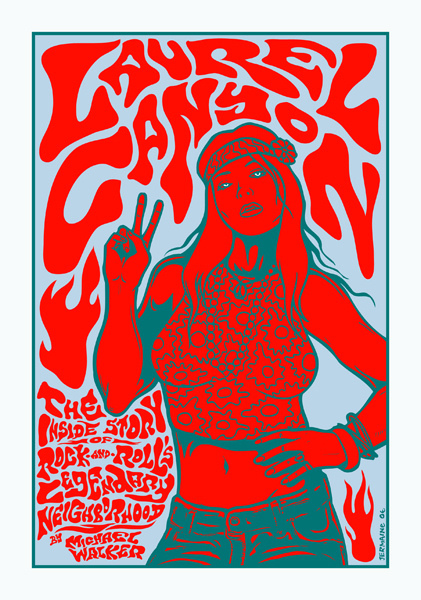 The first is a Laurel Canyon art print, featuring imagery from Jermaine’s classic book cover art. 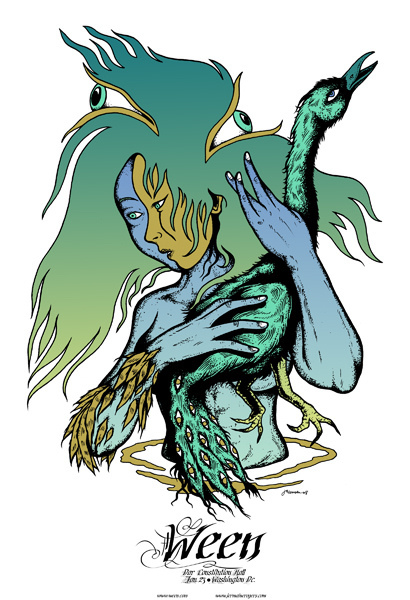 This print is limited to 150, and will cost $50. 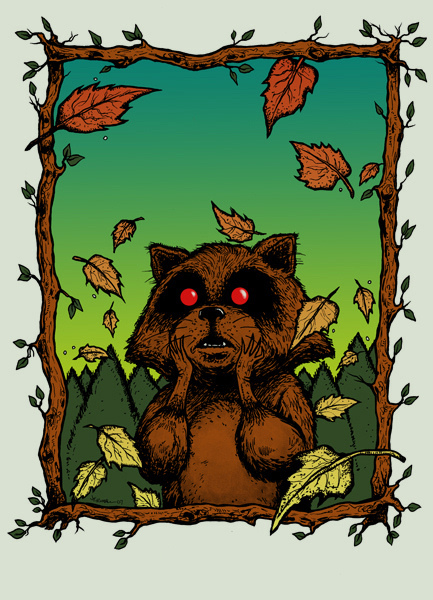 Secondly, a new art print, “I Am Not Lost”, featuring the artwork from Jermaine’s Deftones SLC poster will be released. 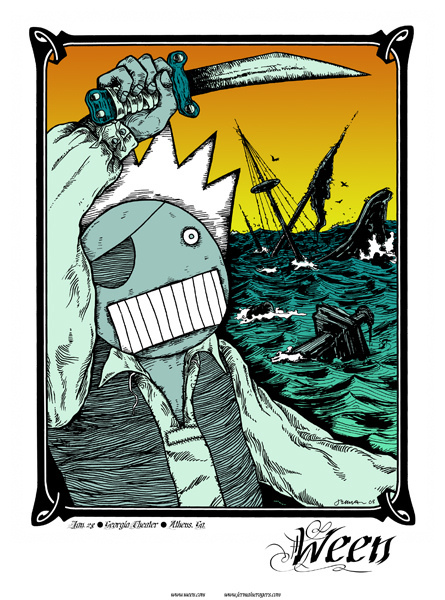 As if that isn’t enough, 2 brand new Ween posters will drop. These are all limited to 100, and will cost $40 each. This all goes down tomorrow (Friday, February 1) at 2pm MST. Visit JermaineRogers.com for clarification on all that info.